iOS devices love to be connected to WiFi. In fact, they’ll often connect many times when we don’t want them to. How many times has this happened to you? Maybe you connected to a coffee shop near your office, and now your iPhone wants to automatically connect to it instead of your main corporate WiFi. 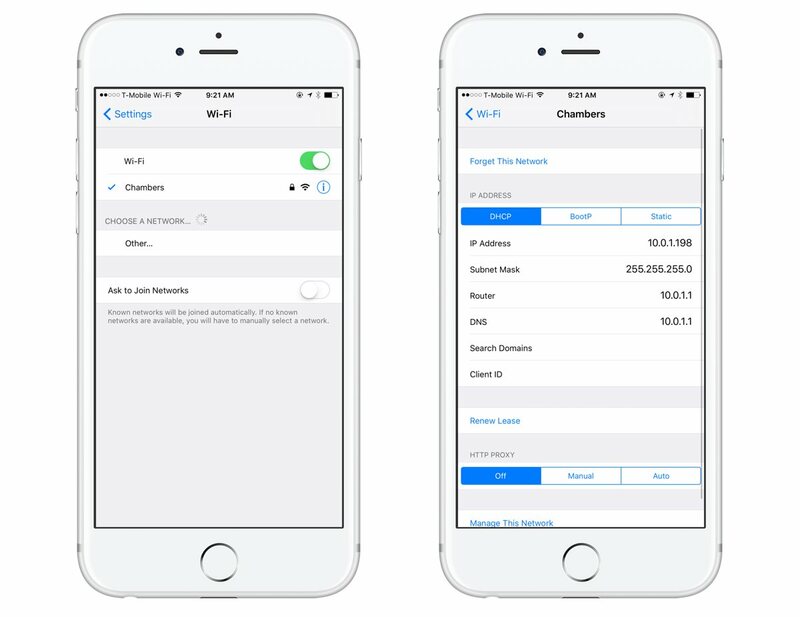 iOS allows you to “forget” a network with ease. Simply go to Settings → Wi-Fi, tap the icon next to the network you want to forget, and then tap Forget This Network. Your iOS device will no longer automatically connect to this network in the future.